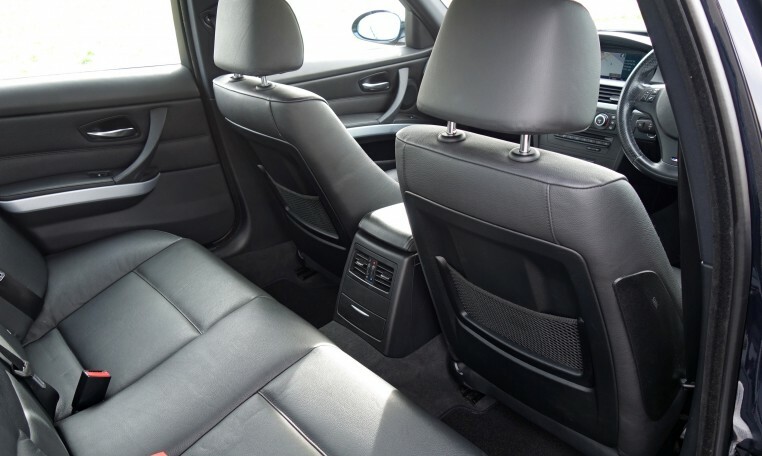 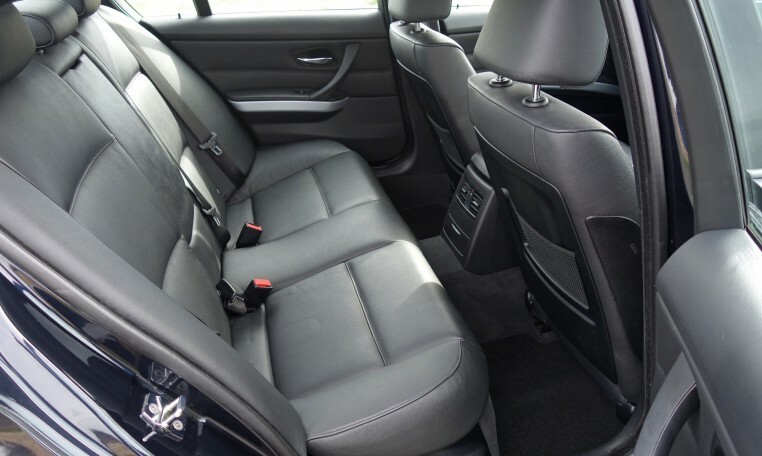 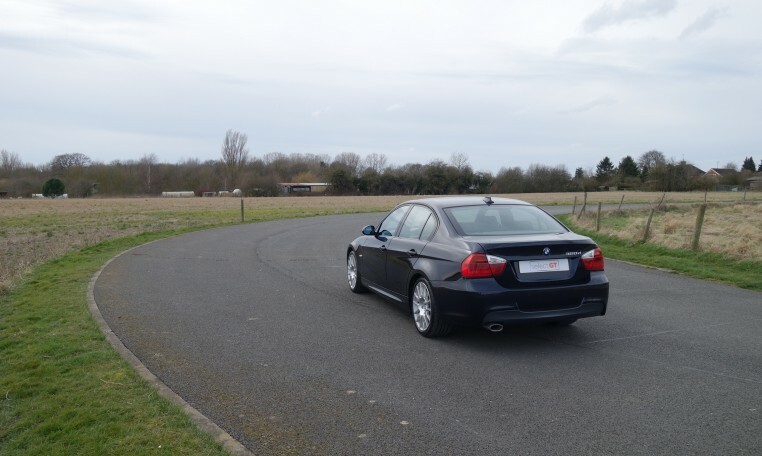 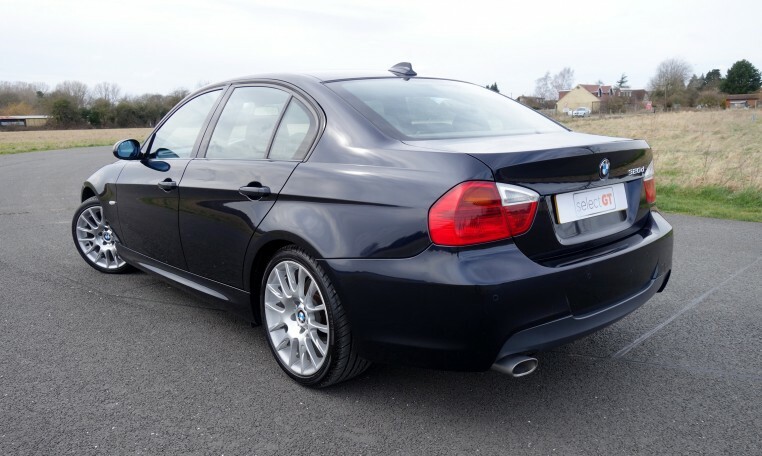 A 2008 320D M Sport Edition finished in Carbon Black with Black Dakota Leather Interior and Aluminium Glacier Silver Interior Trim. 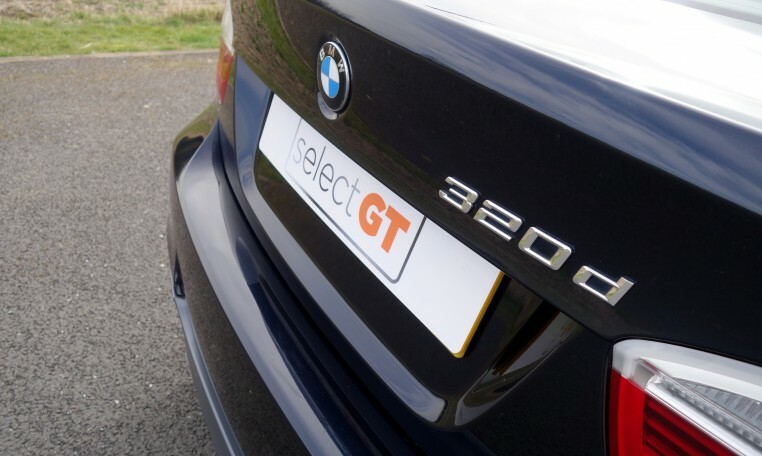 This ‘Limited Sports Edition’ model is powered by the 177bhp 2.0 Diesel engine and has a 6 speed manual transmission. 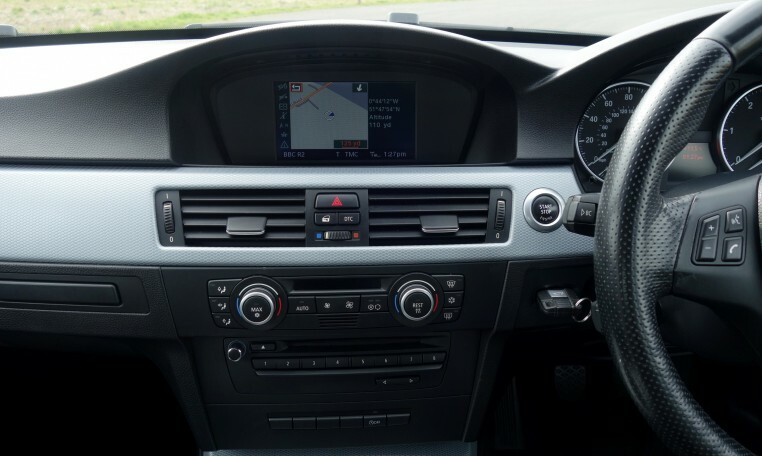 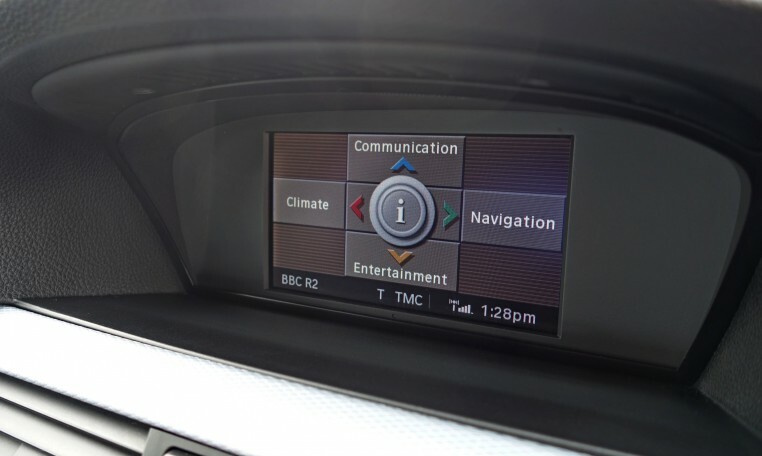 Features include BMW Navigation System Business, Bluetooth Phone Prep, Automatic Start/Stop Function, USB Audio Interface, Brake Energy Regeneration, Sports Seats, PDC Park Distance Control, Automatic Air Conditioning, Cruise Control, Extended Interior Light Package, M Multi Function Steering Wheel, BMW Connected Drive-Assist, BMW Connected Drive-Online, Anthracite Headlining, Auto Dimming Rear View Mirror, ISOFIX, Front Fog Lights, Electric Windows and Electric Mirrors. 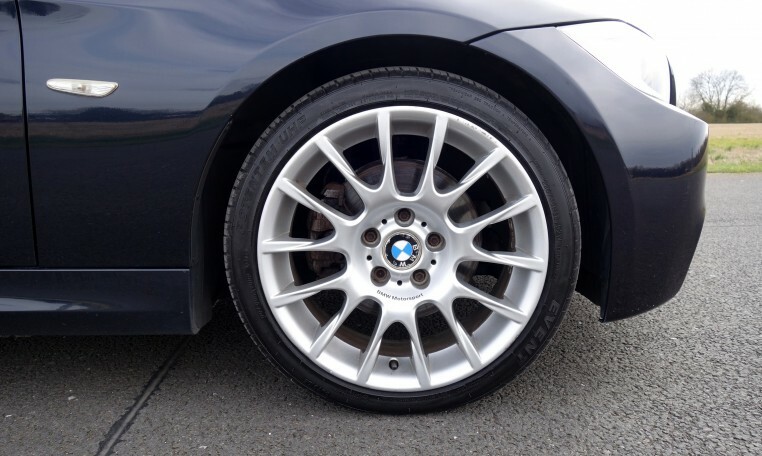 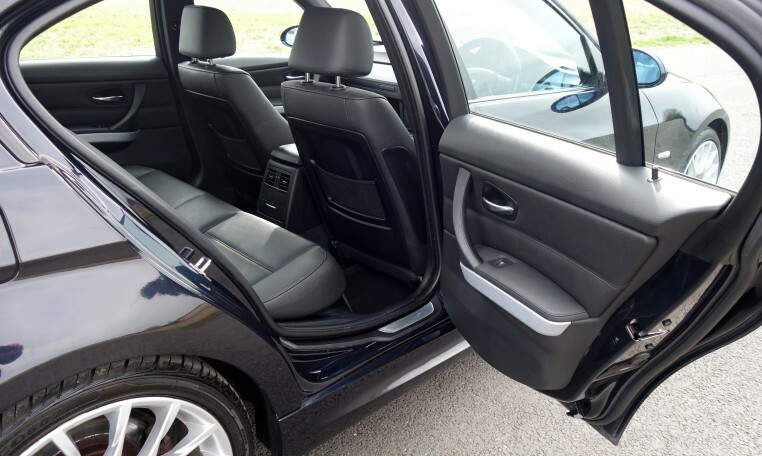 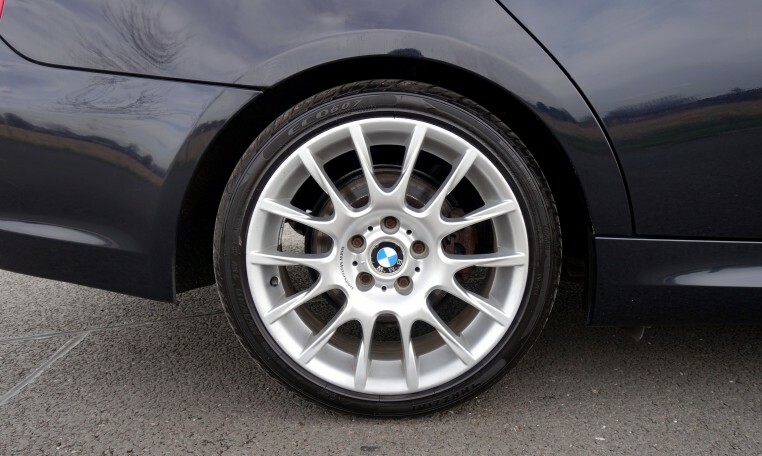 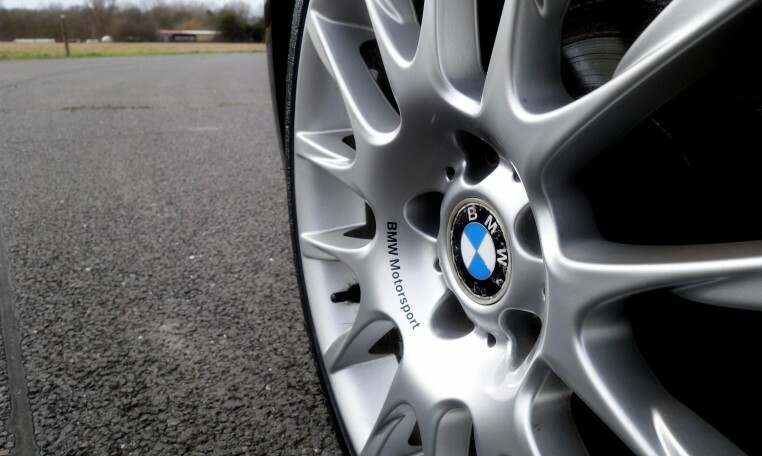 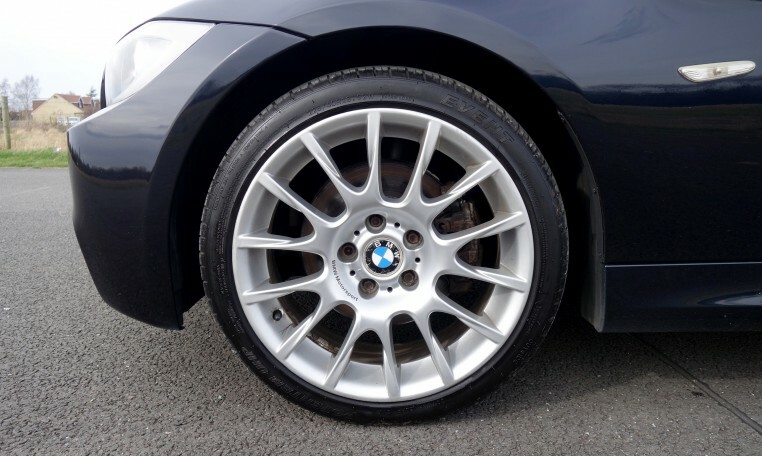 Visually the car benefits from 18” Radial Spoke 216 Alloy Wheels, M Sport Suspension, M Aerodynamic Bodystyling and High Gloss Shadowline Exterior Trim. 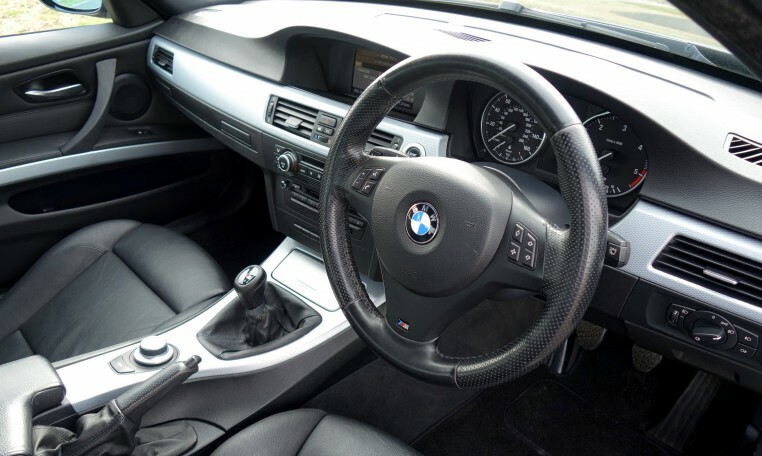 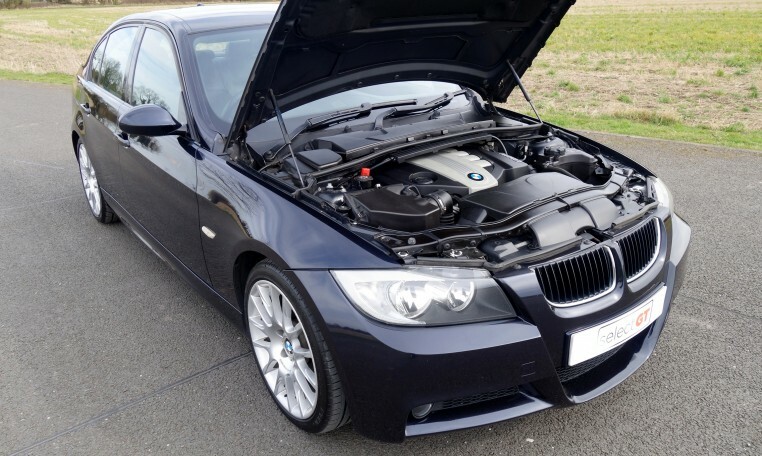 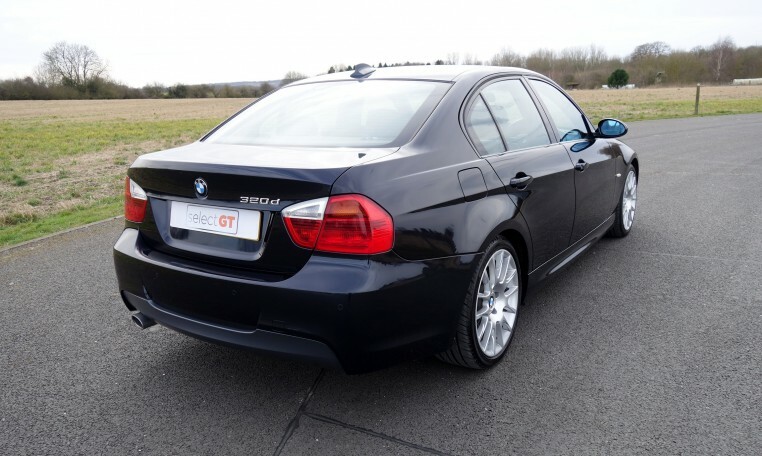 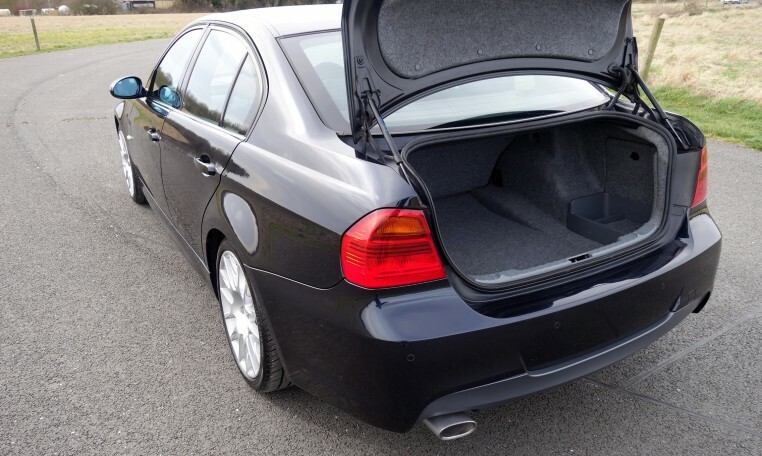 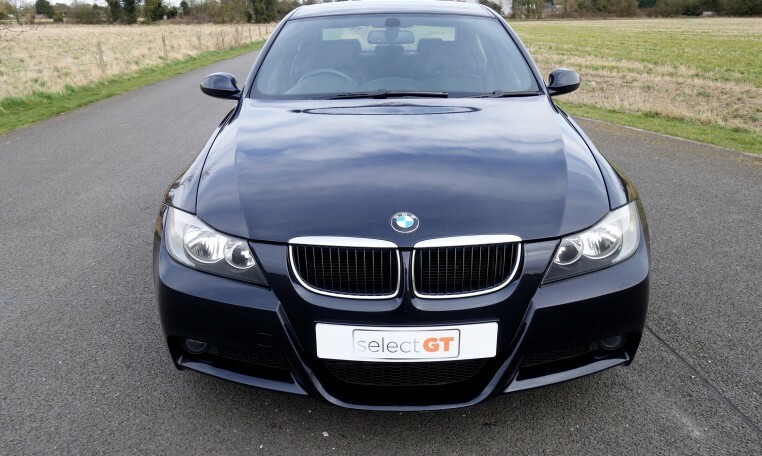 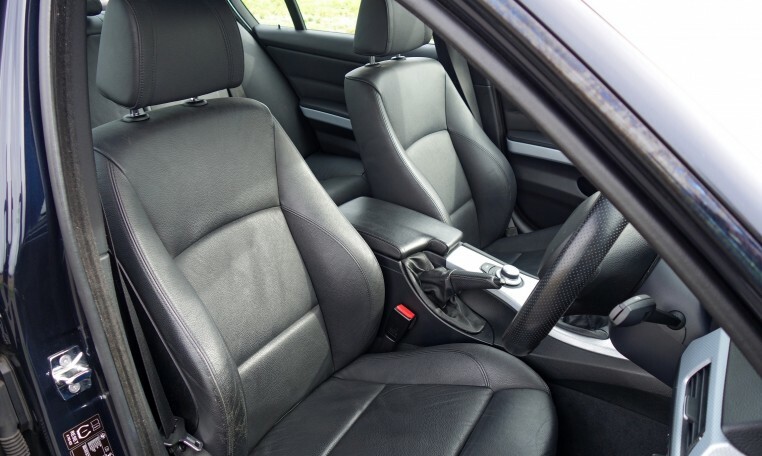 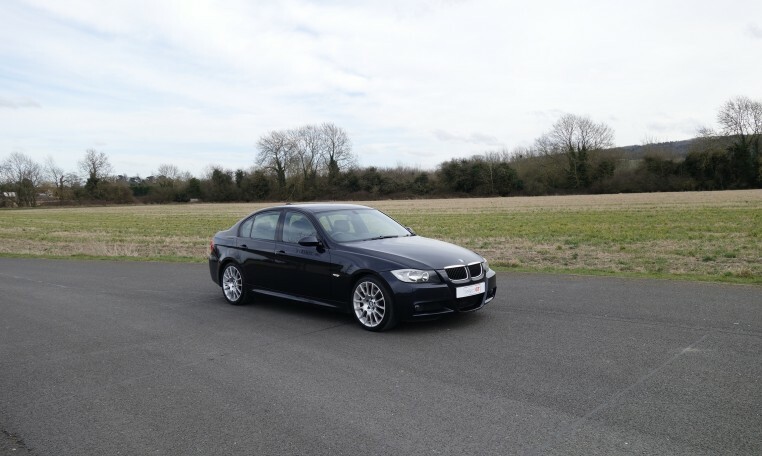 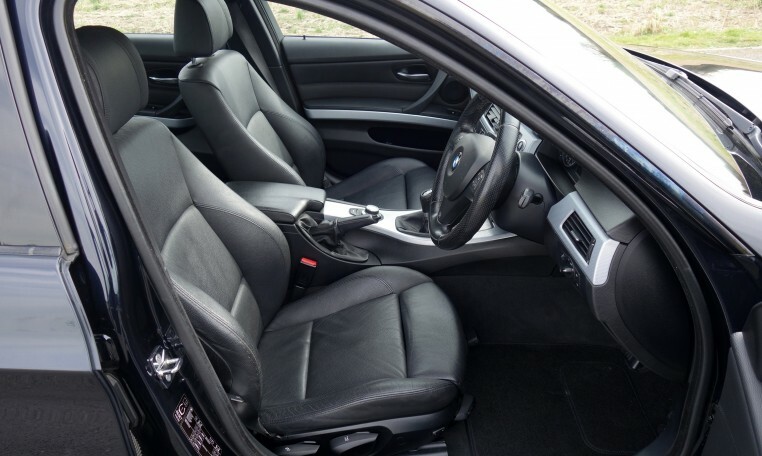 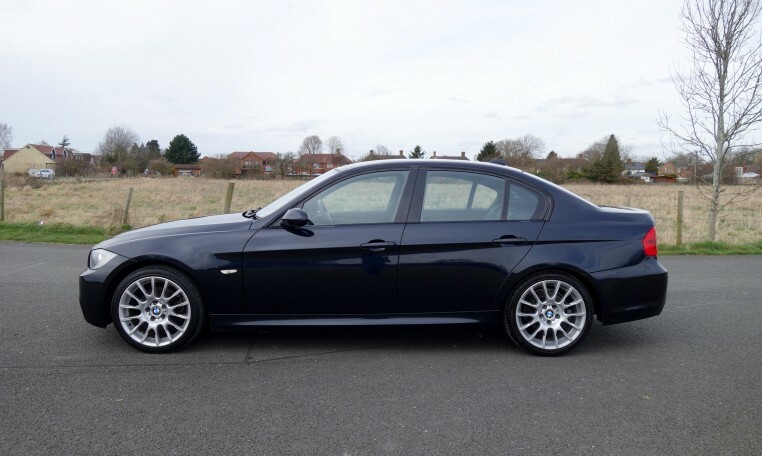 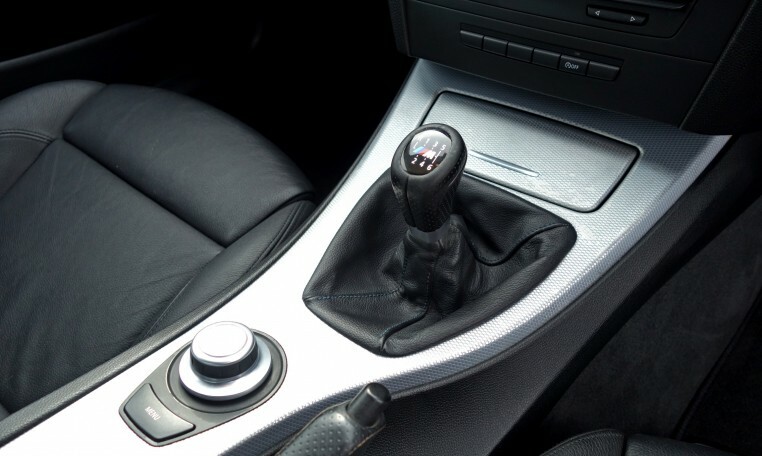 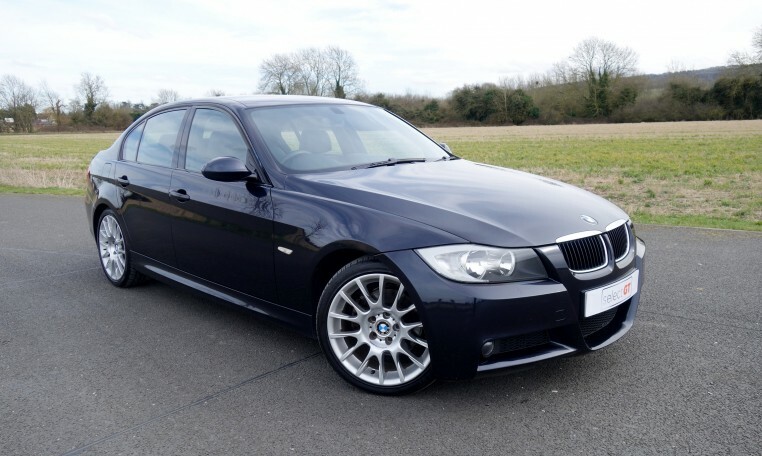 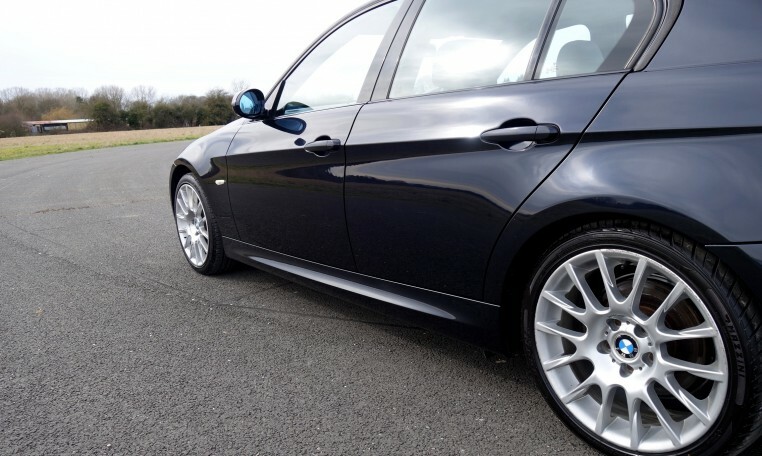 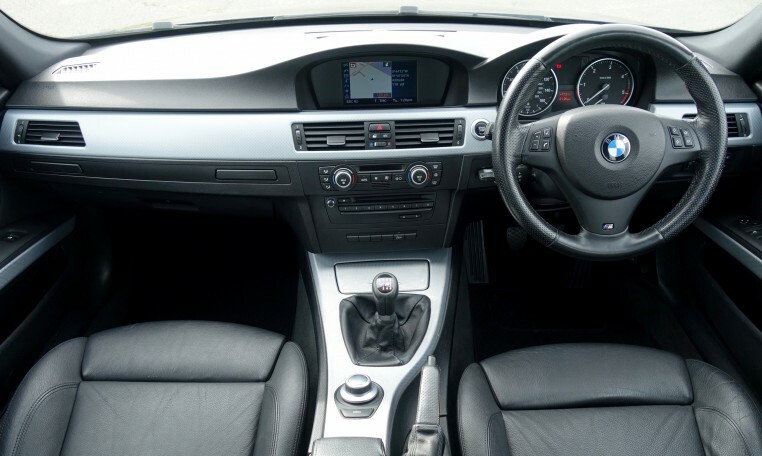 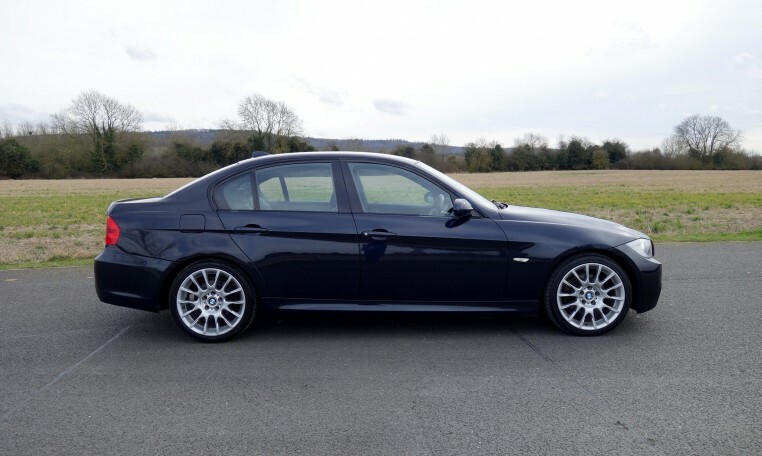 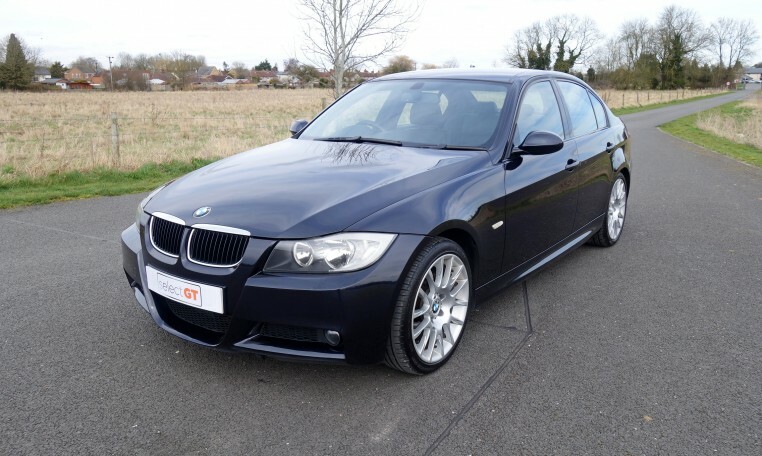 Supplied with a full service history, a fresh 12 month MOT, the original leather folder and all manuals, this Limited Edition M Sport drives exceptionally well and is fantastic value for money. 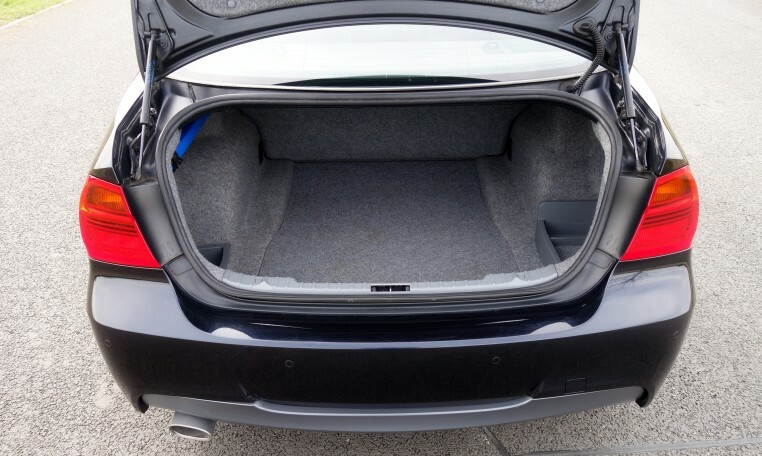 Viewing is available 7 days a week, strictly by appointment only.